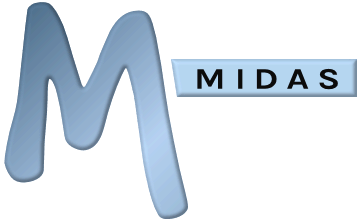 This article is the first in our three part series "How to install pre-requisites needed for running a self-hosted edition of MIDAS from a Windows server". It applies to self-hosted installations of a MIDAS room booking and resource scheduling system on Windows-based servers only. 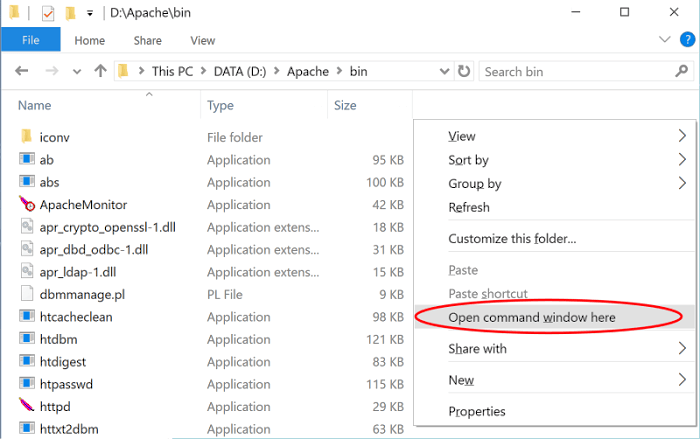 This first article outlines how to install Apache on Windows. Other web servers (such as Microsoft's Internet Information Services (IIS)) are also available for Windows. Please note that this article is provided "as is" and is correct at time of writing. For further assistance installing or configuring Apache, please refer to the vendor's own documentation/support. 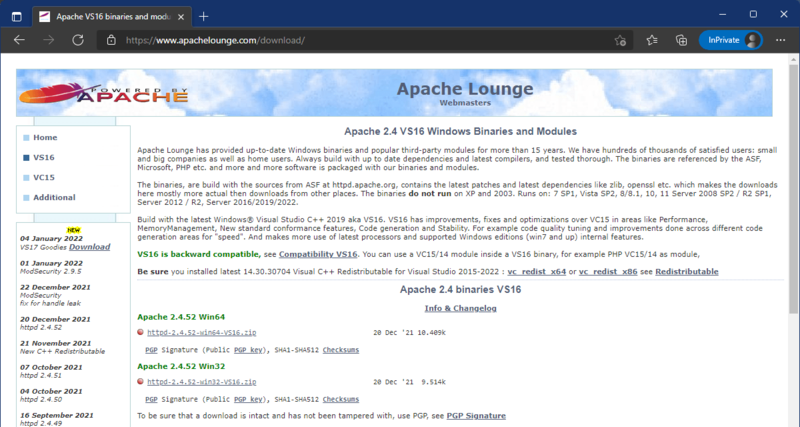 As per the information on the ApacheLounge download page, you'll also need to ensure that you have the relevant C++ Redistributable for Visual Studio installed on your server too. It's likely that this will already be installed, but if in doubt, download and run the "vc_redist_x64/86.exe" application from the link on the ApacheLounge site first. Once you've extracted Apache, we'll need to configure it. Start by locating the file "httpd.conf" (which will be in the "conf" sub directory), and open this in a standard text editor. ServerRoot "C:/Apache24" → ServerRoot "D:/Apache"
DocumentRoot "C:/Apache24/htdocs" → DocumentRoot "D:/Apache/htdocs"
ScriptAlias /cgi-bin/ "C:/Apache24/cgi-bin/" → ScriptAlias /cgi-bin/ "D:/Apache/cgi-bin/"
When you close the command/PowerShell window, Apache will exit. 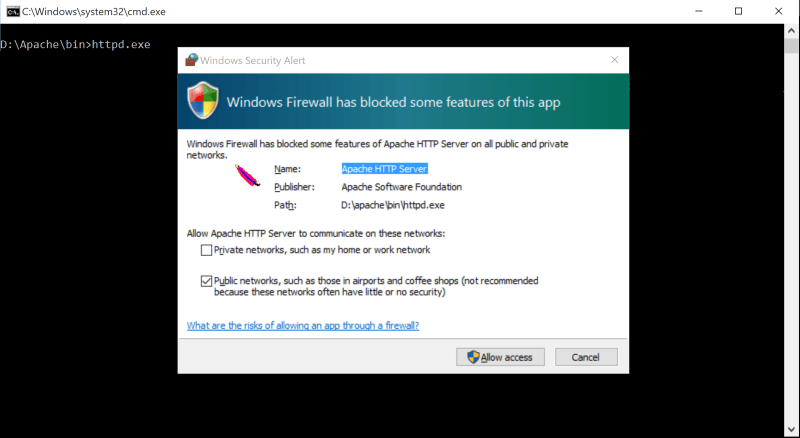 However, to ensure that Apache is running all the time, it can quickly be installed as a Windows service. (Replace D:\Apache\ with the location where you previously extracted your Apache server) You should then see a message that the Apache2.4 service has been successfully installed. 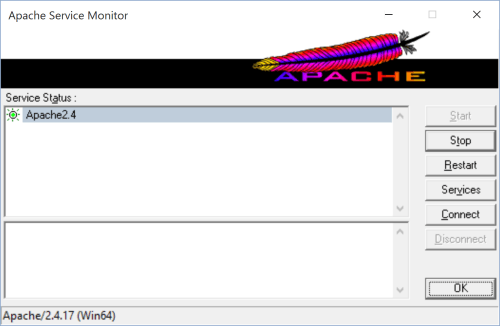 To allow you to monitor the current state of your Apache server, as well as allow you to quickly start/stop/restart the server, Apache comes with a small utility called "Apache Monitor". Double click ApacheMonitor.exe from the bin folder to run the utility, or place a shortcut to in in your Startup folder so that it automatically runs whenever Windows starts. TIP: To quickly locate your Startup folder on Windows 10 and later, press WinKey + R and then type "shell:startup"